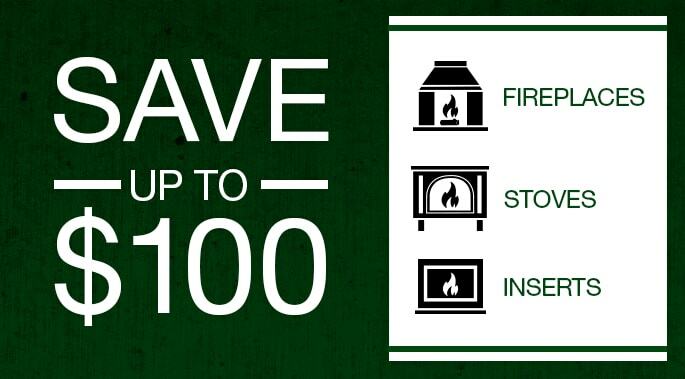 How this important technology has changed the way we enjoy fires. Our world buzzes with exciting technologies that are changing the way we live and work. 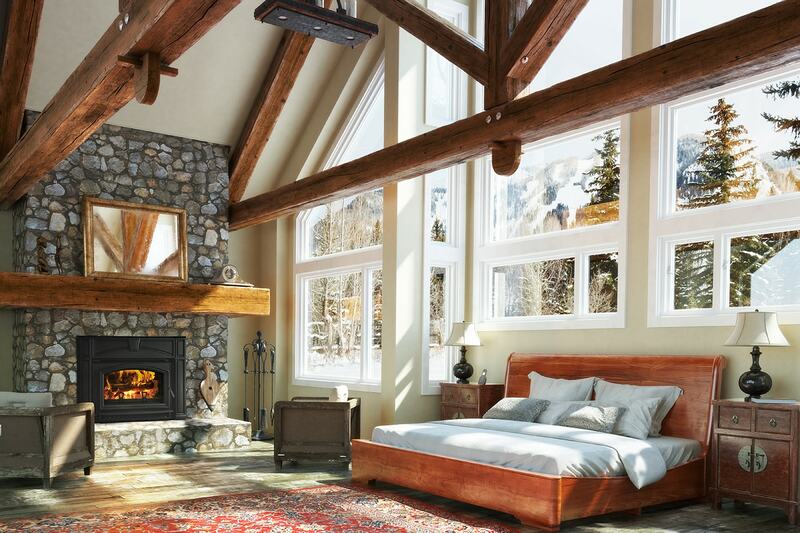 In the category of fireplaces, direct vent technology has had a major effect on the convenience, safety and enjoyment of fires in the home. 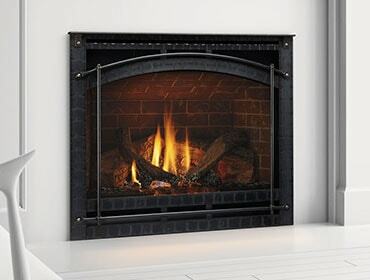 So next time you’re in the market for a gas fireplace or gas insert, be sure to choose a direct vent model. A video that explains the technology in more detail is available here.